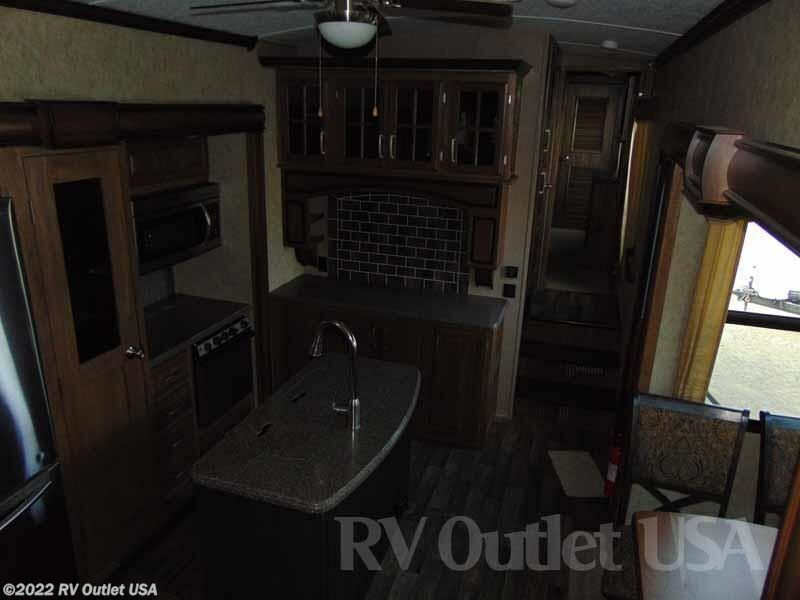 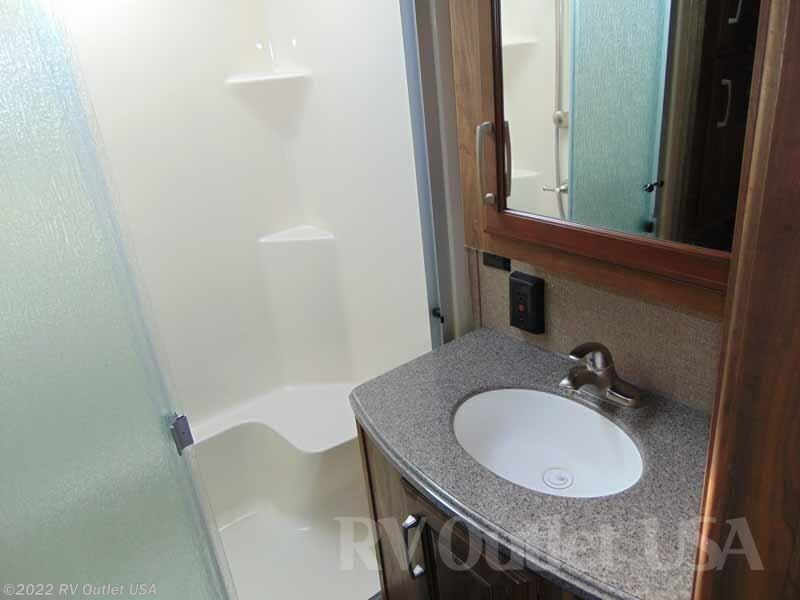 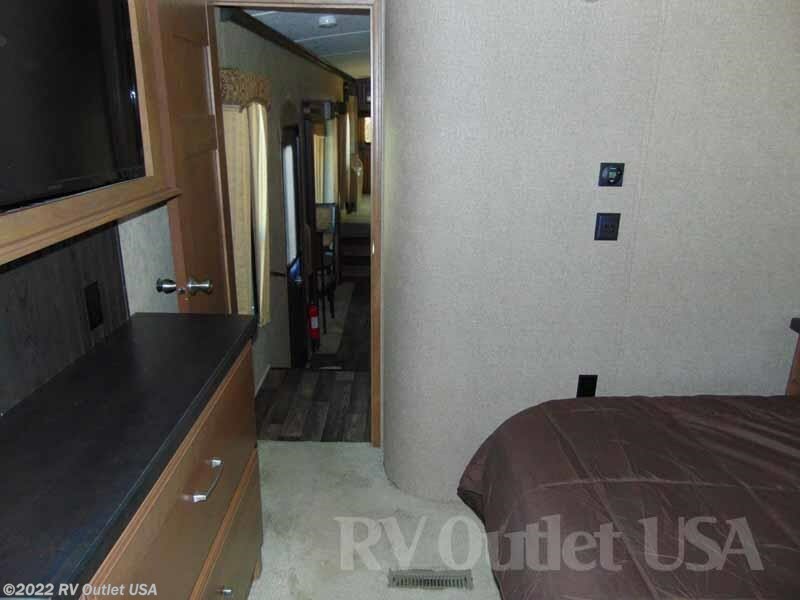 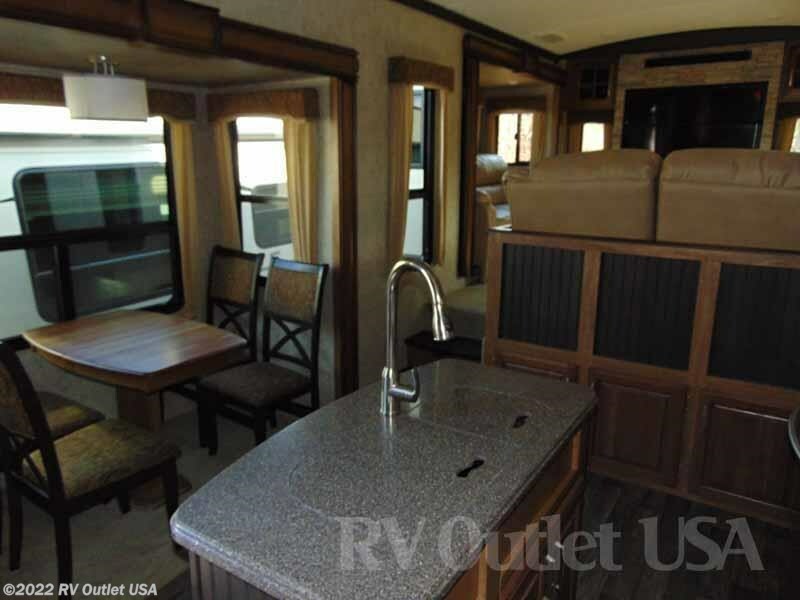 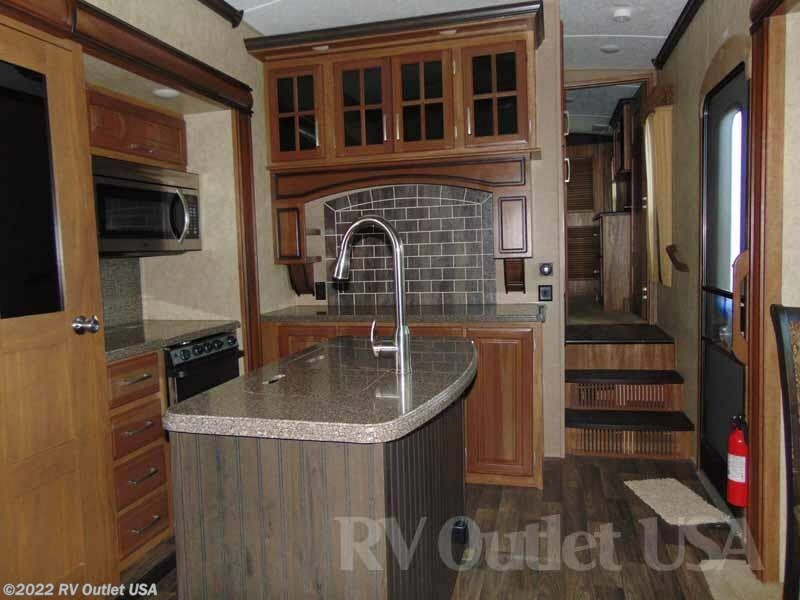 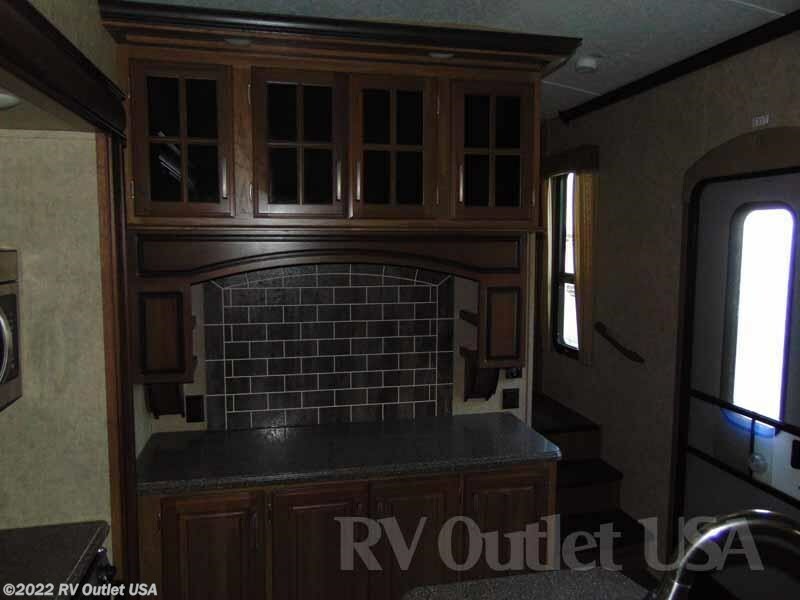 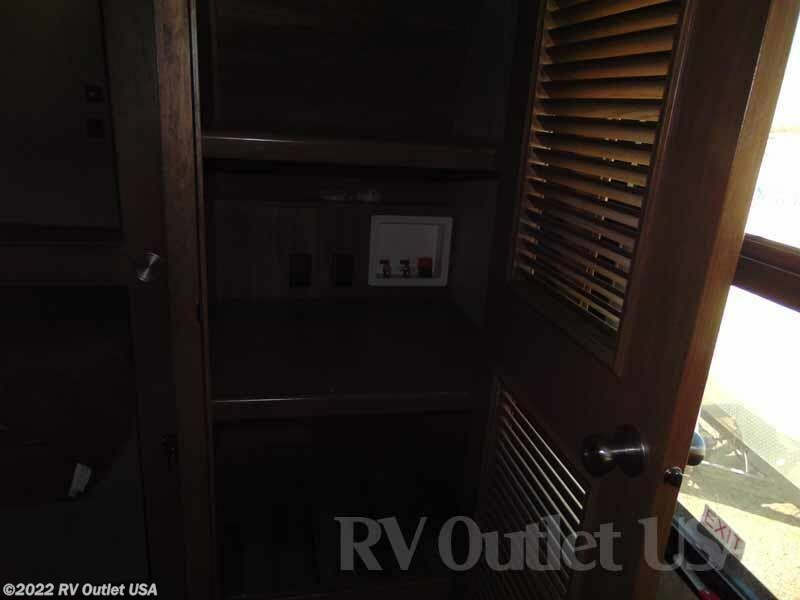 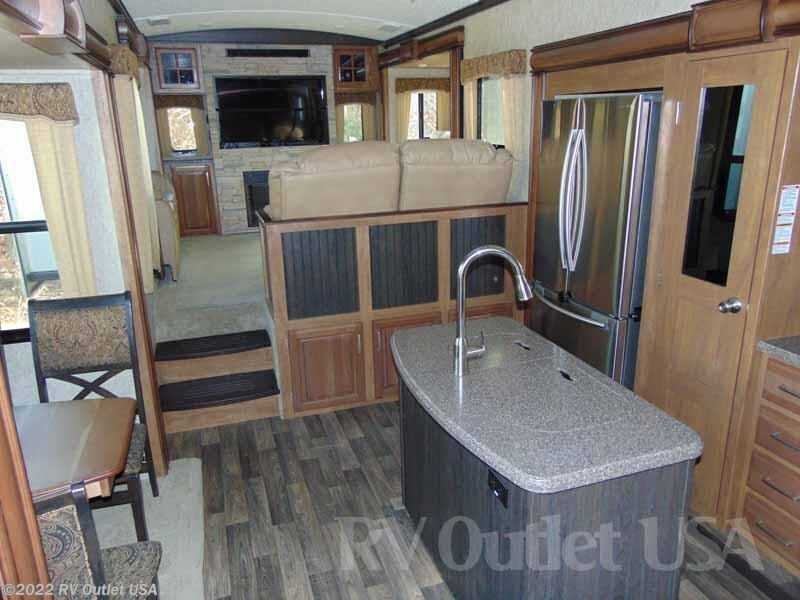 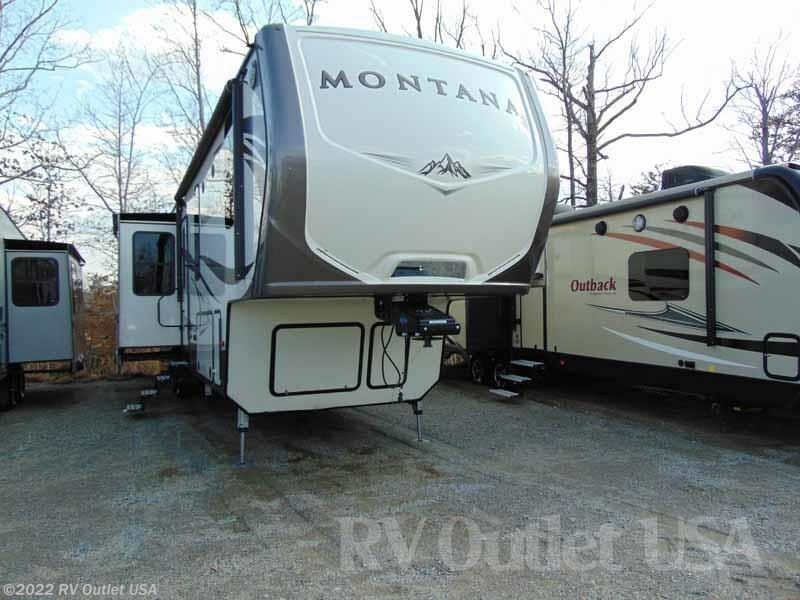 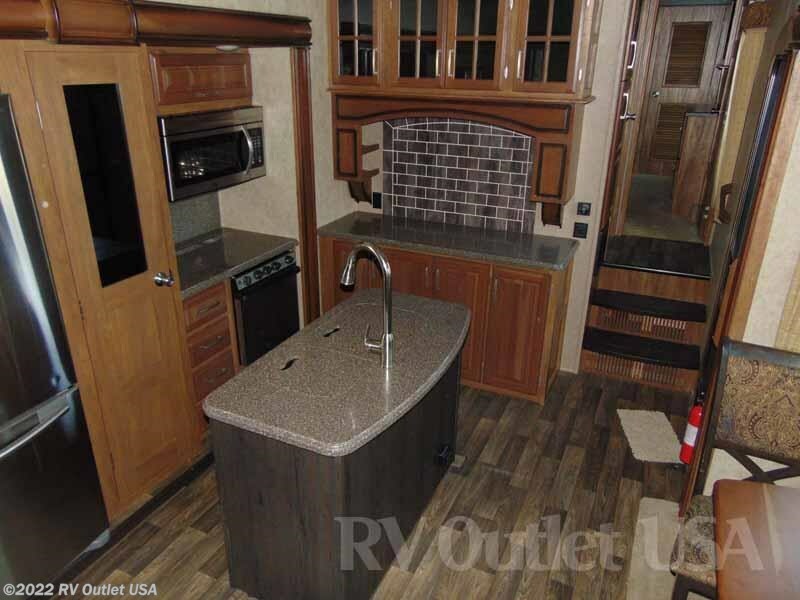 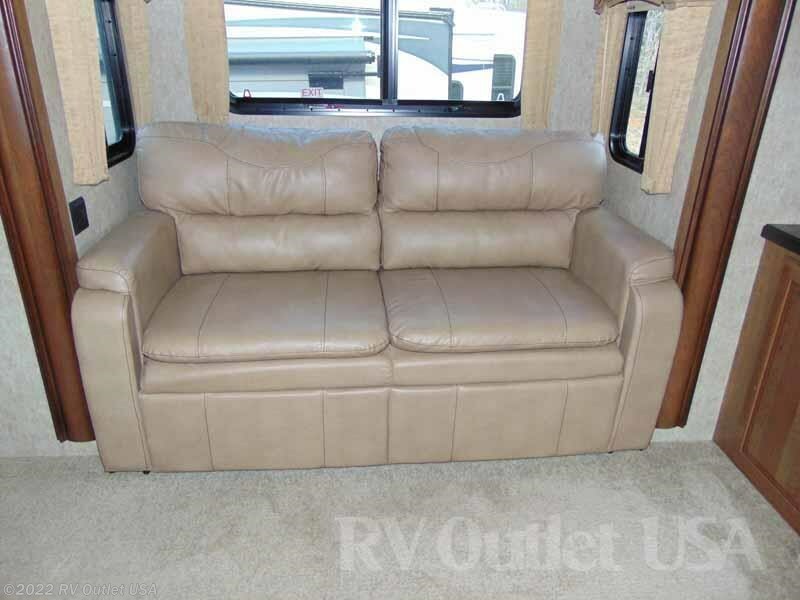 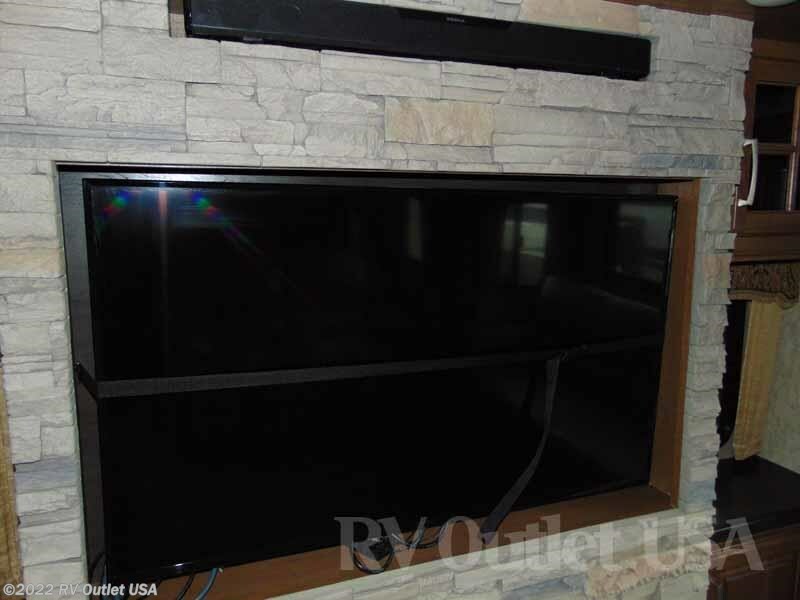 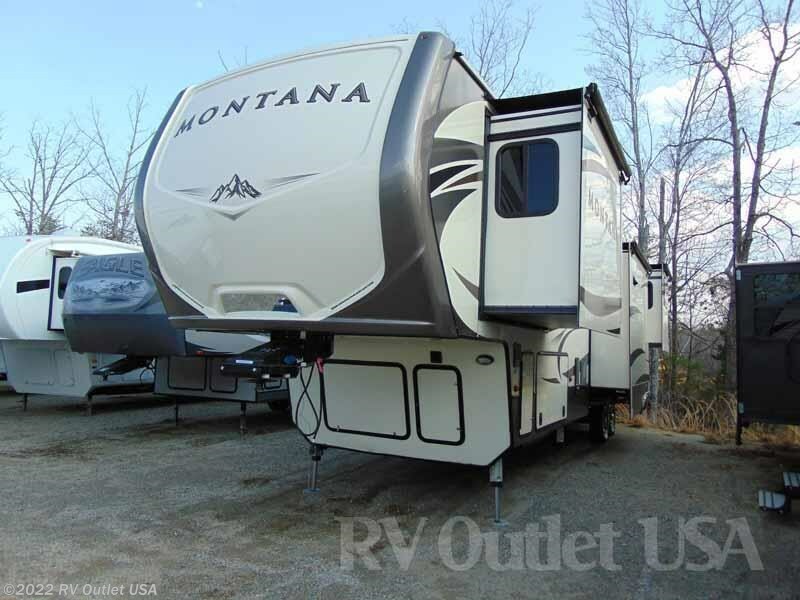 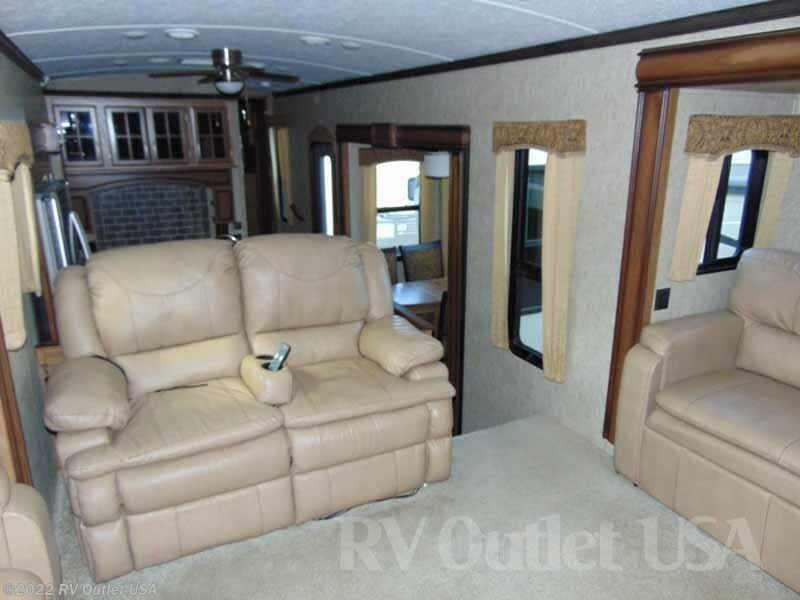 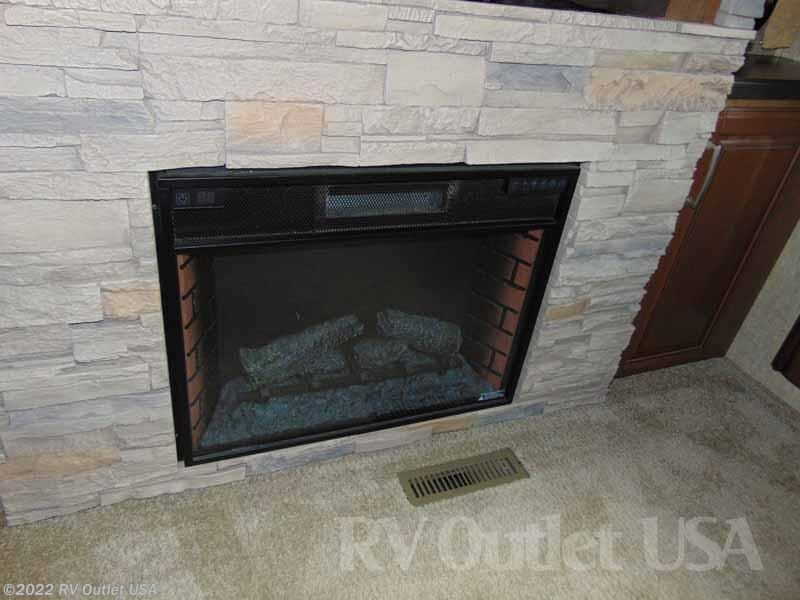 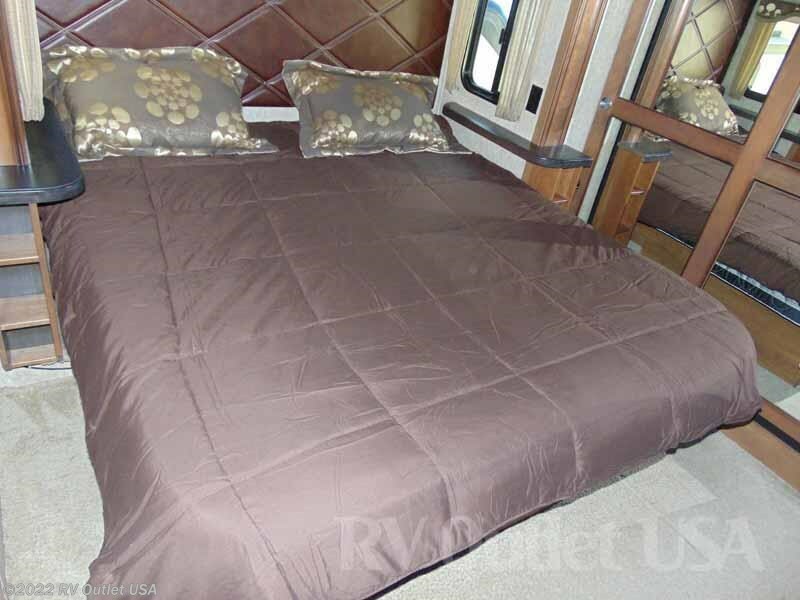 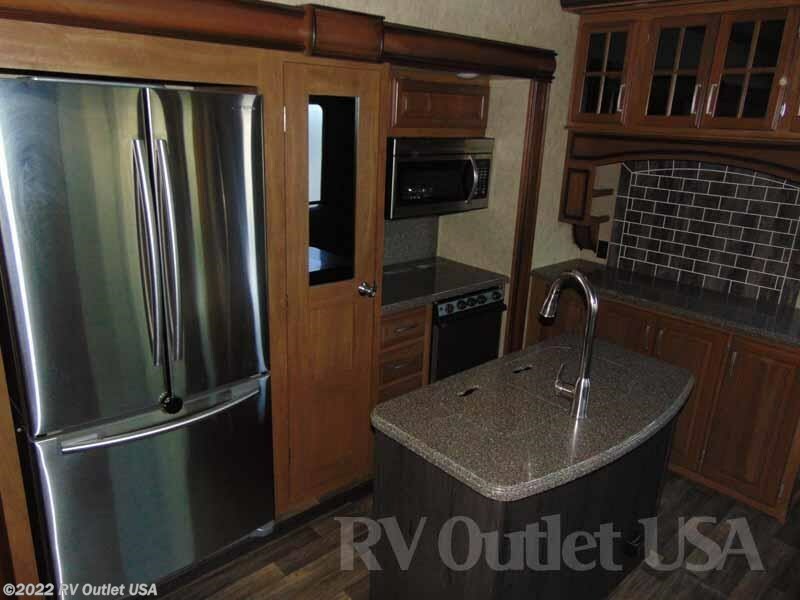 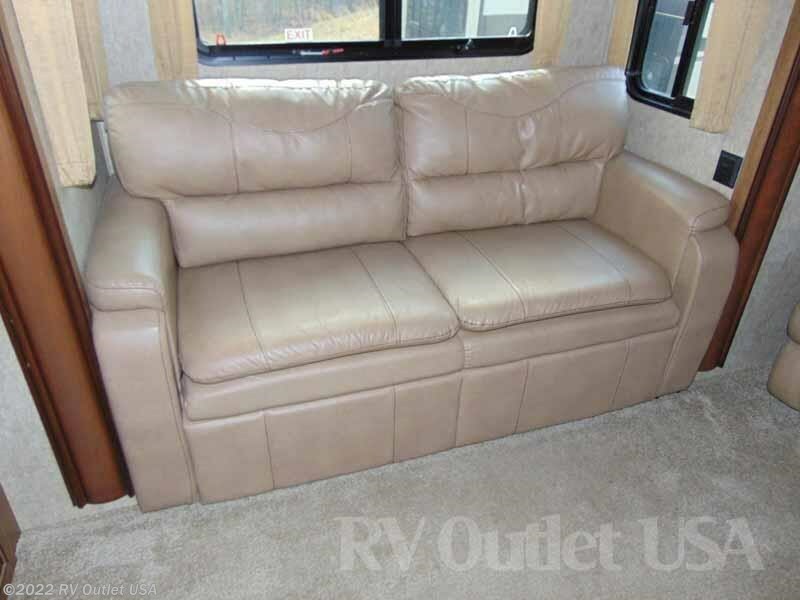 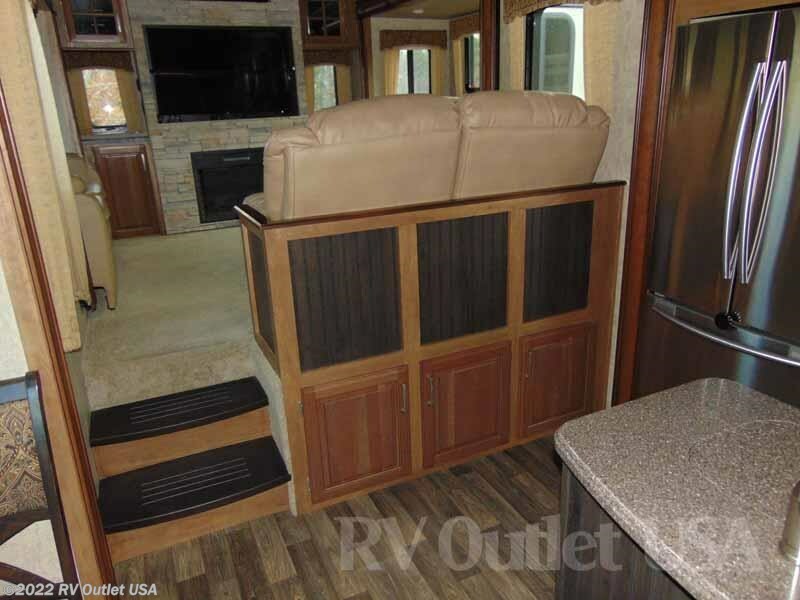 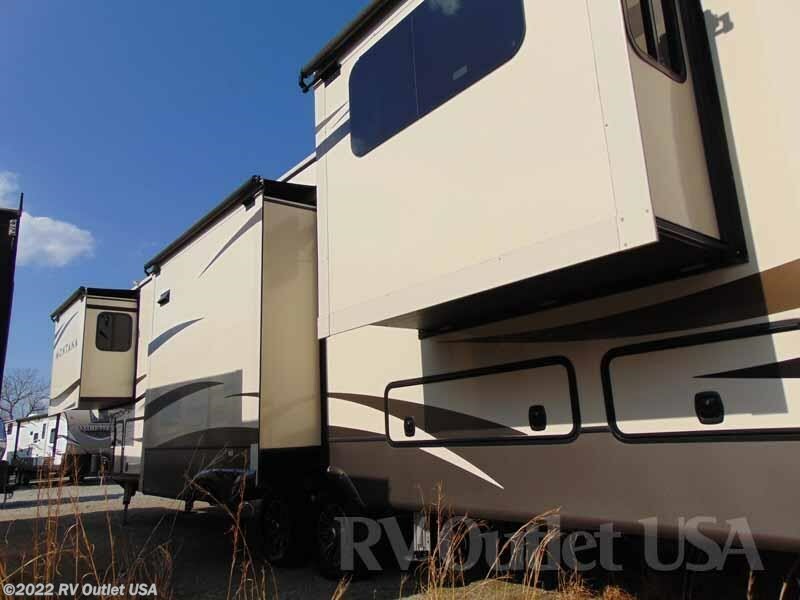 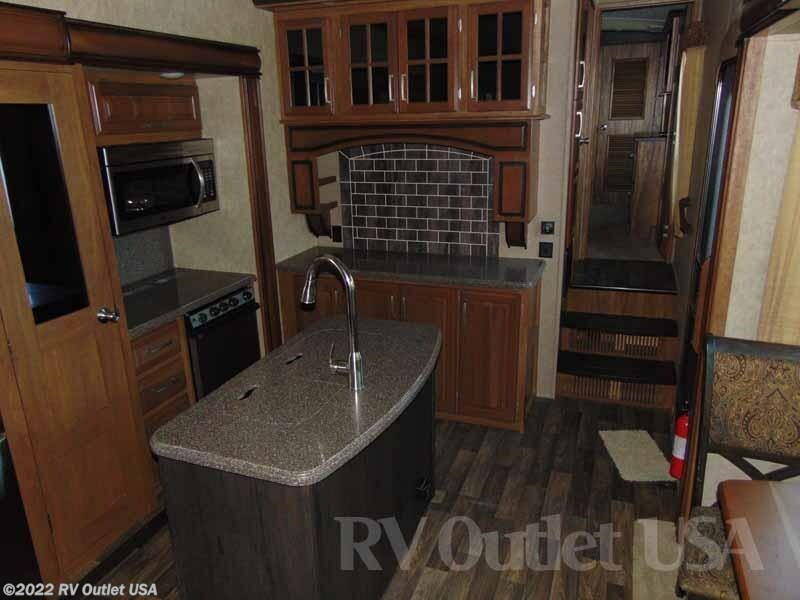 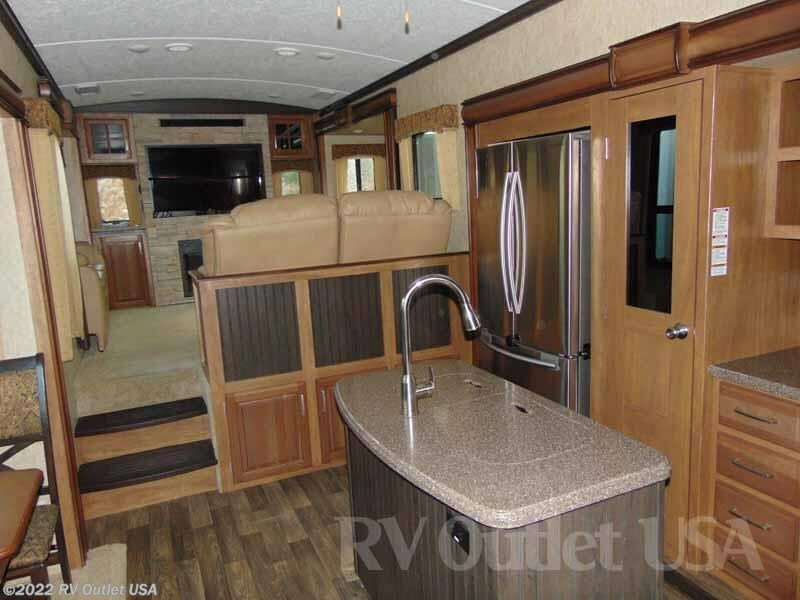 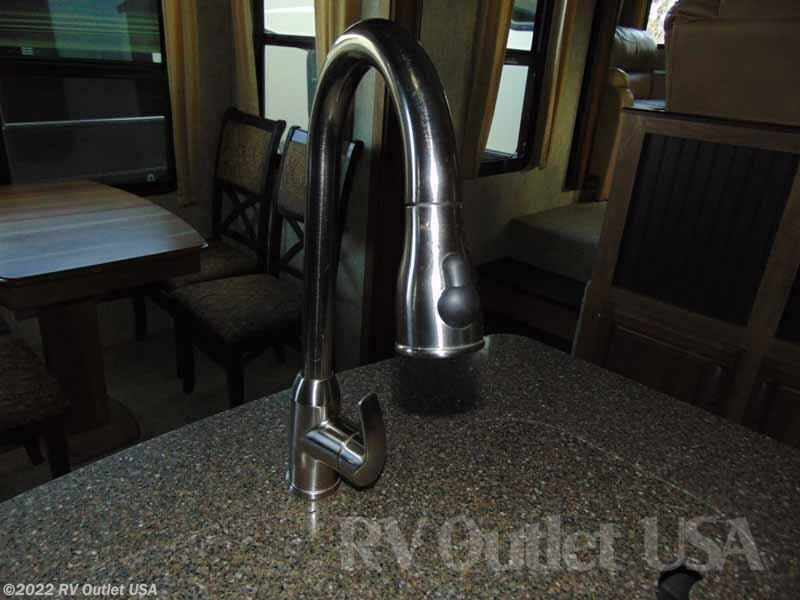 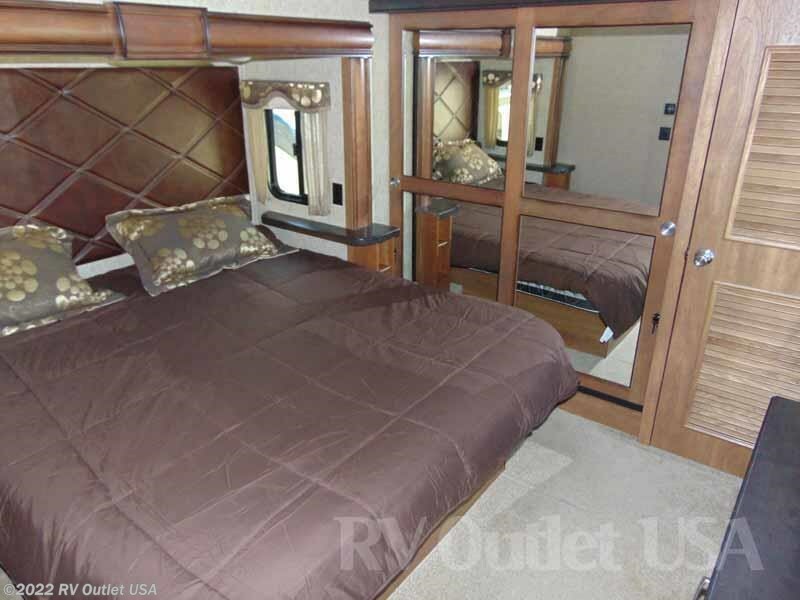 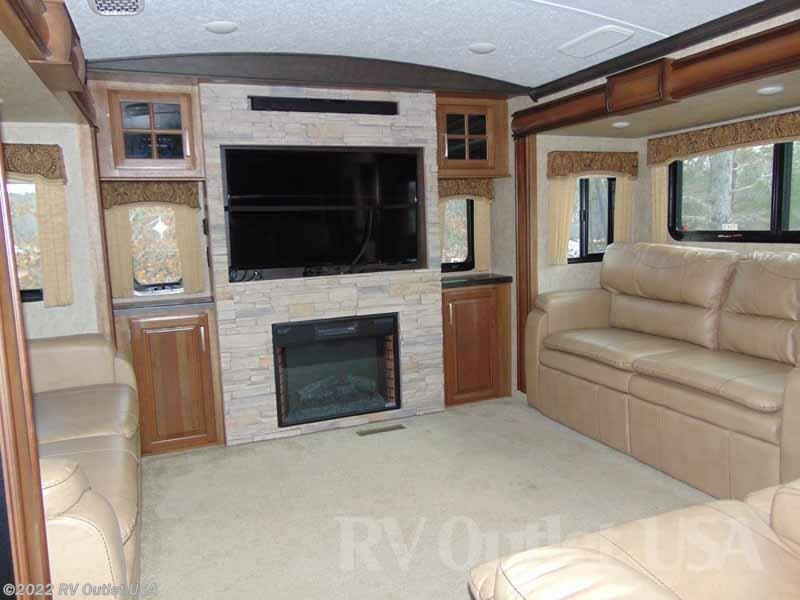 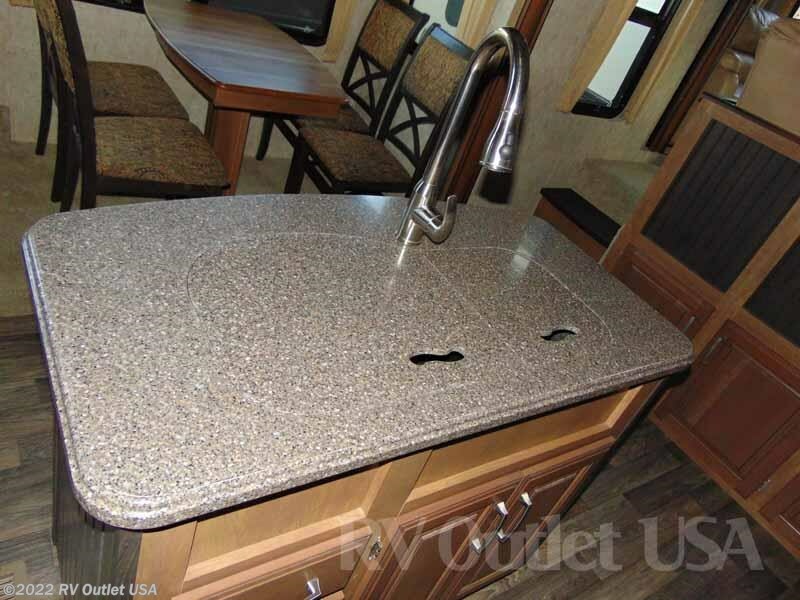 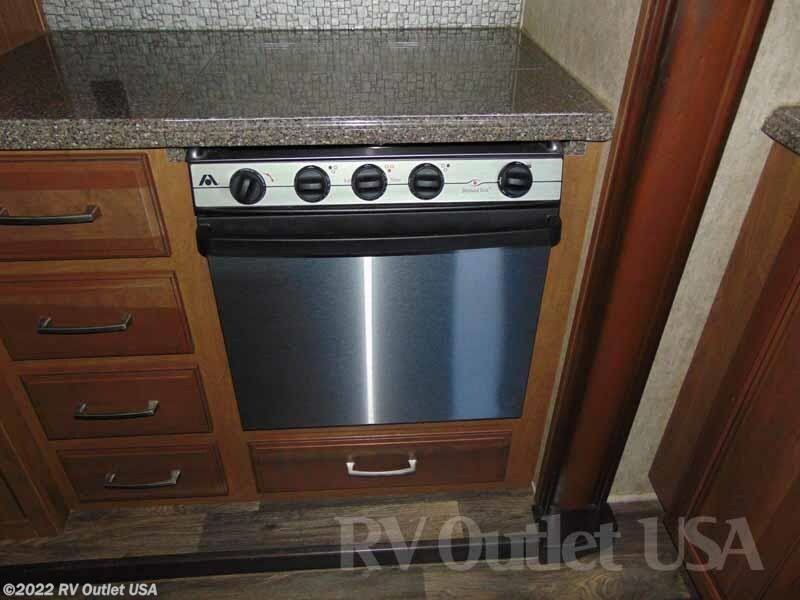 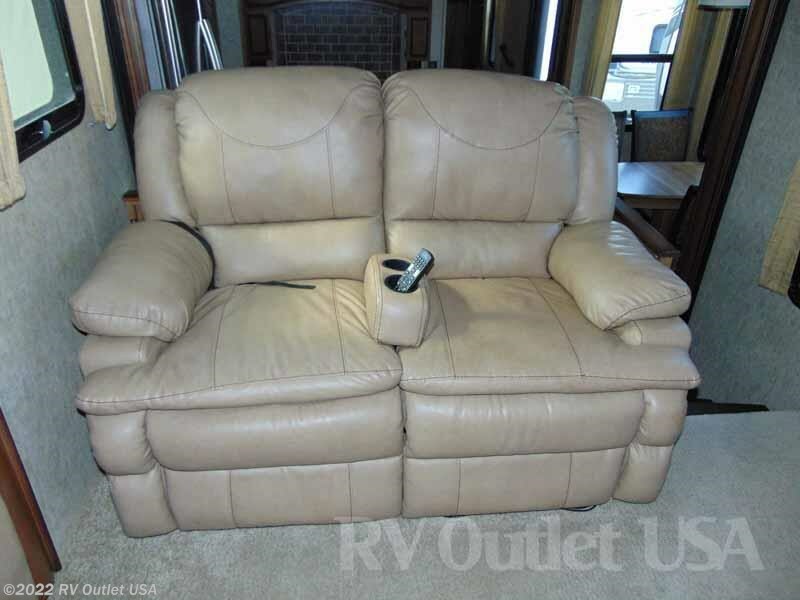 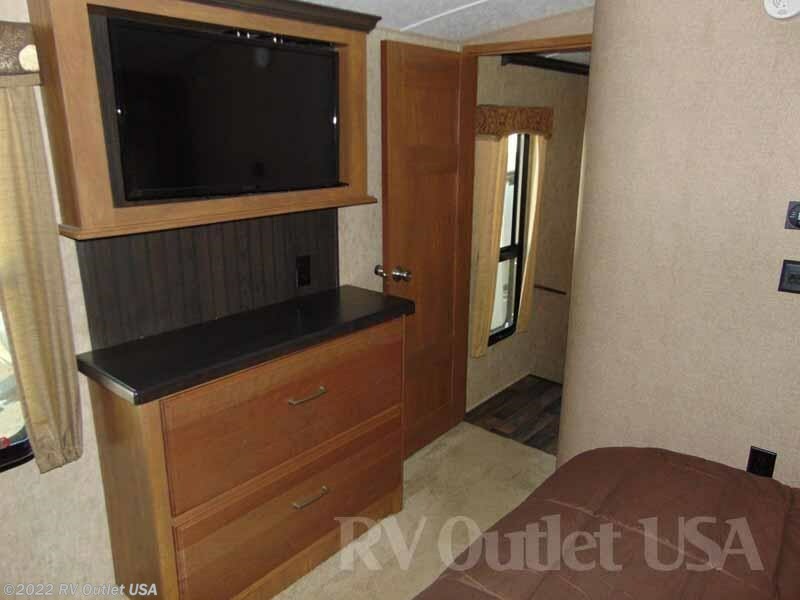 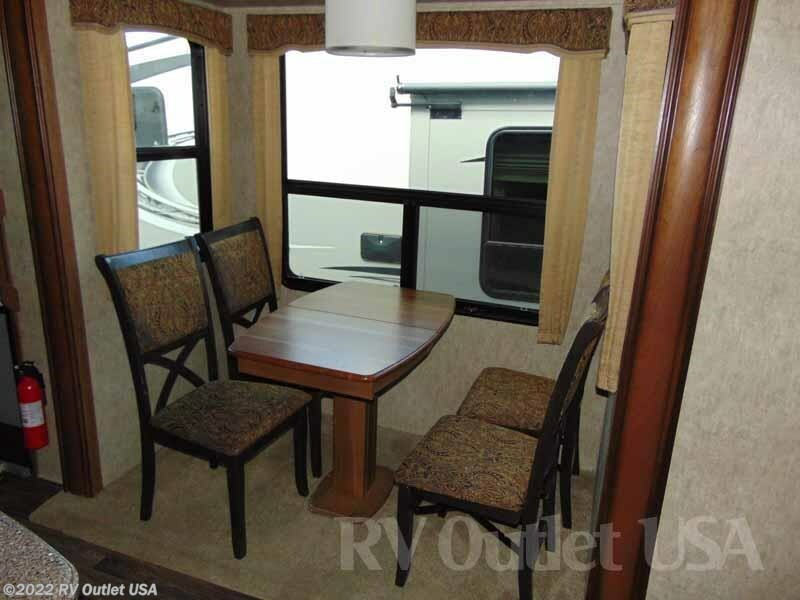 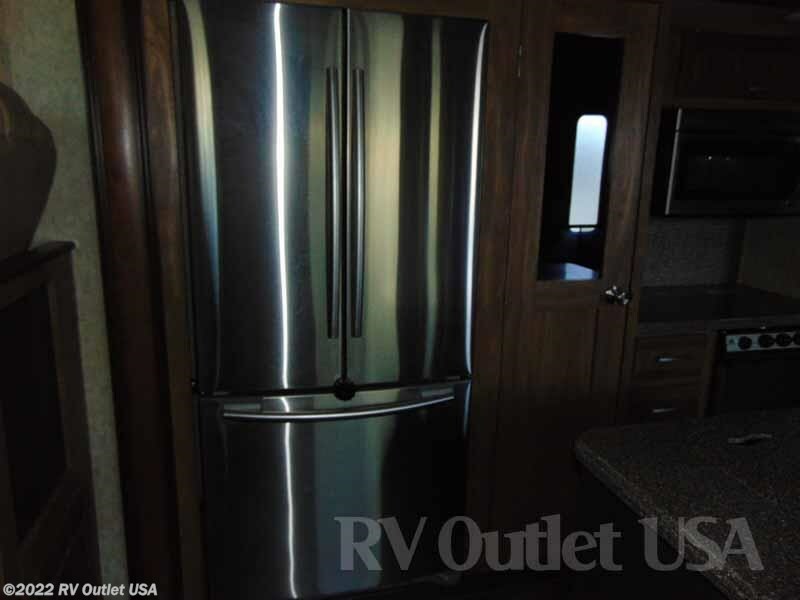 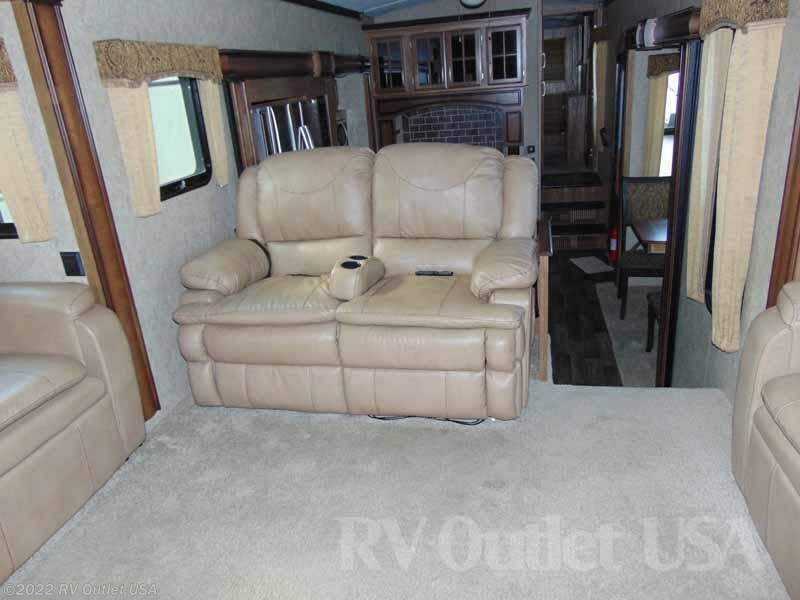 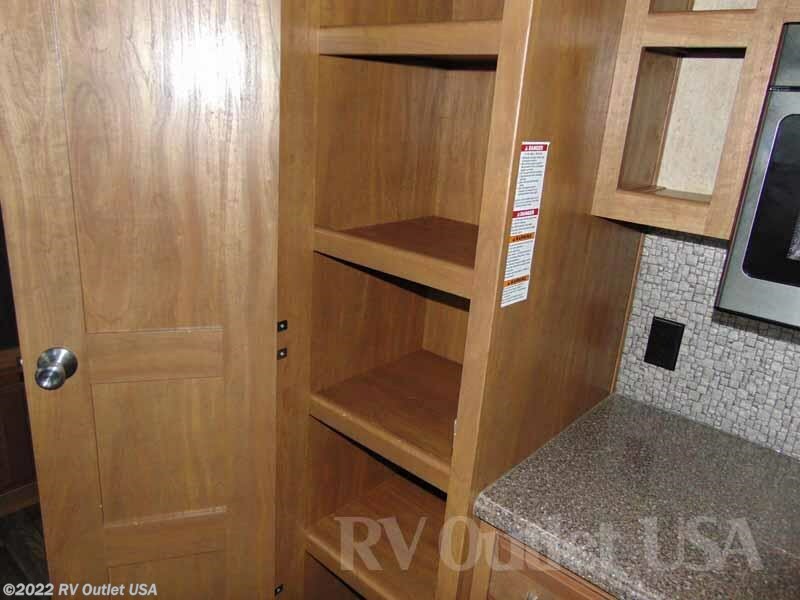 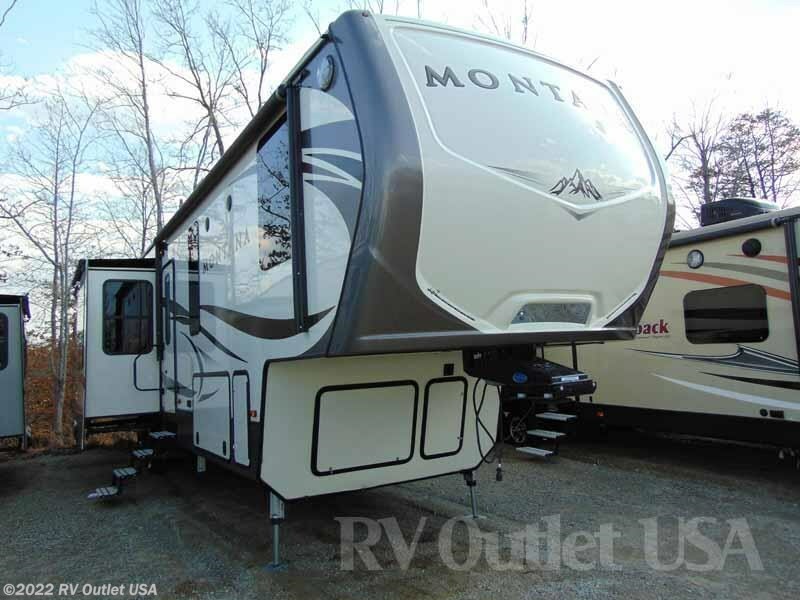 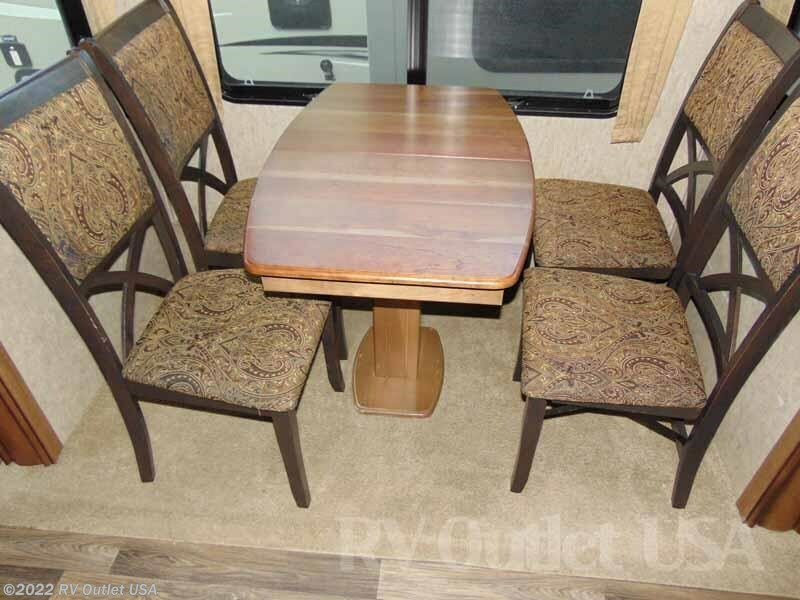 We have this really nice used 2016 Keystone Montana 3791RD here in stock. 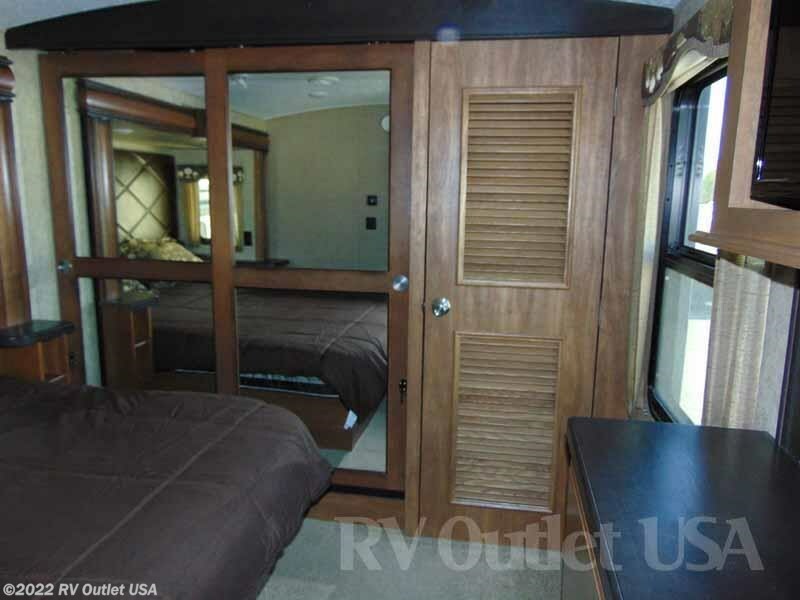 The 3791RD floor plan sleeps approximately (8) people and has (5) slides. 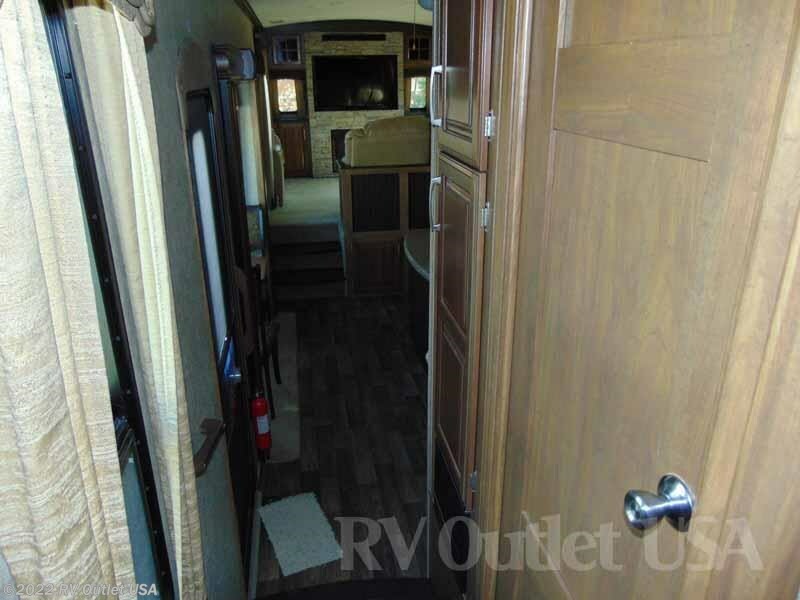 This is a really neat floor plan. 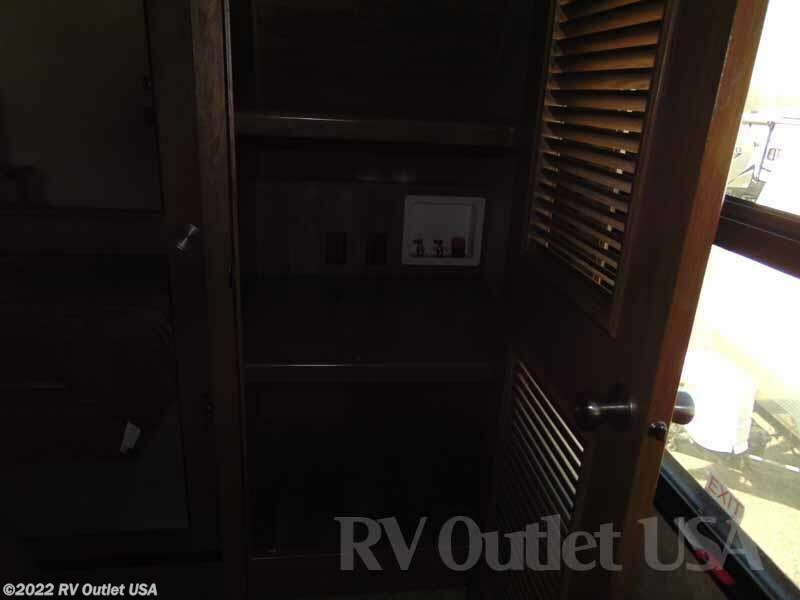 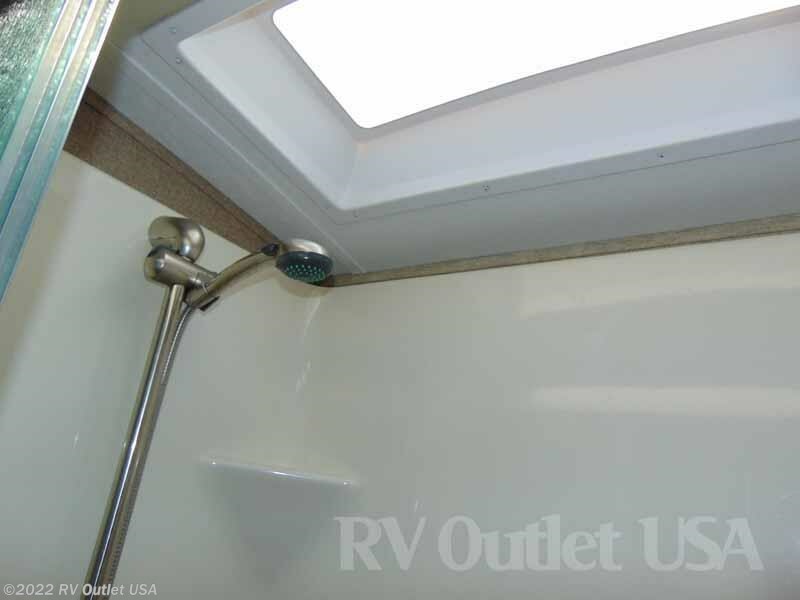 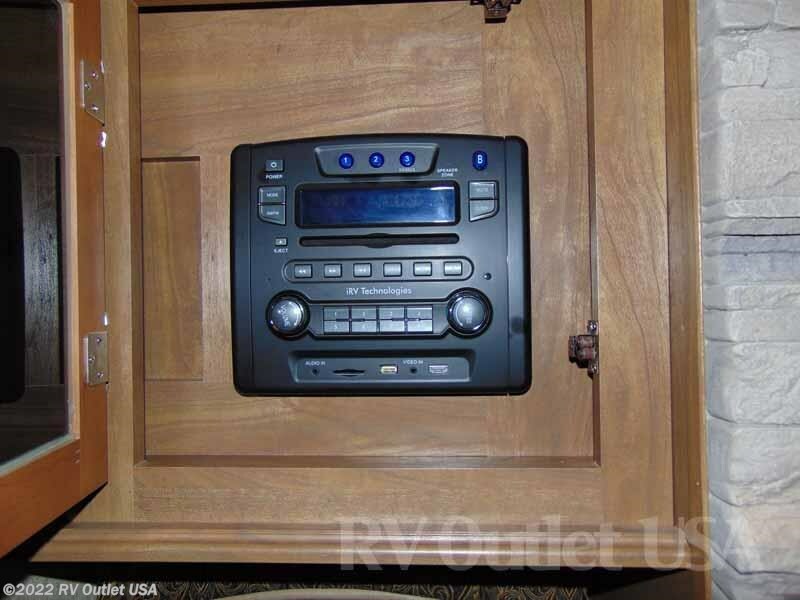 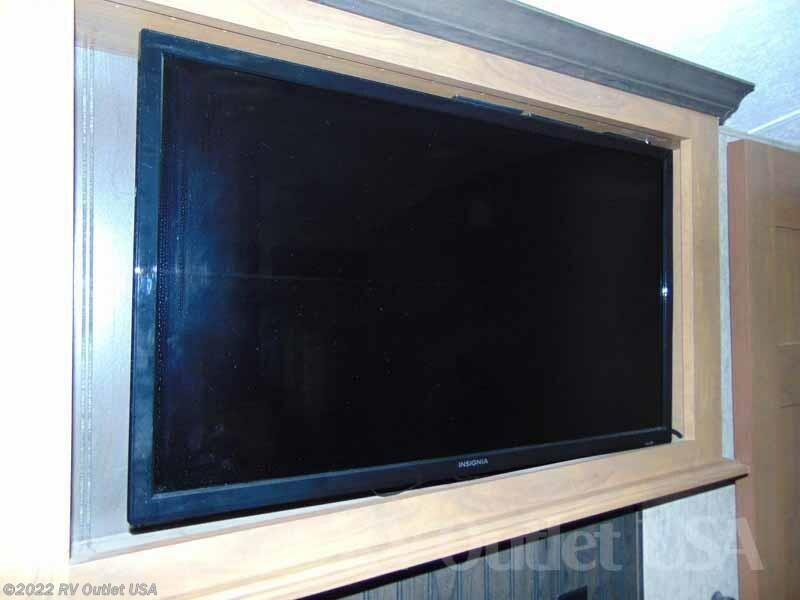 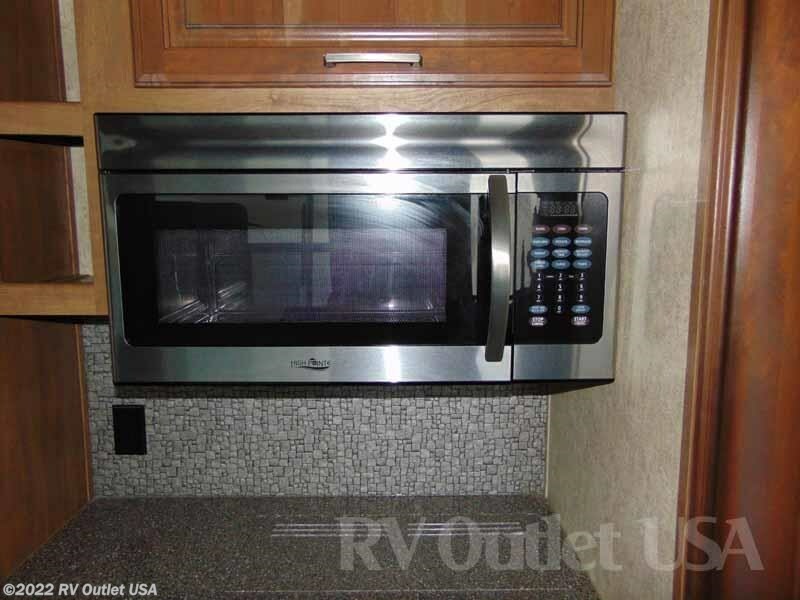 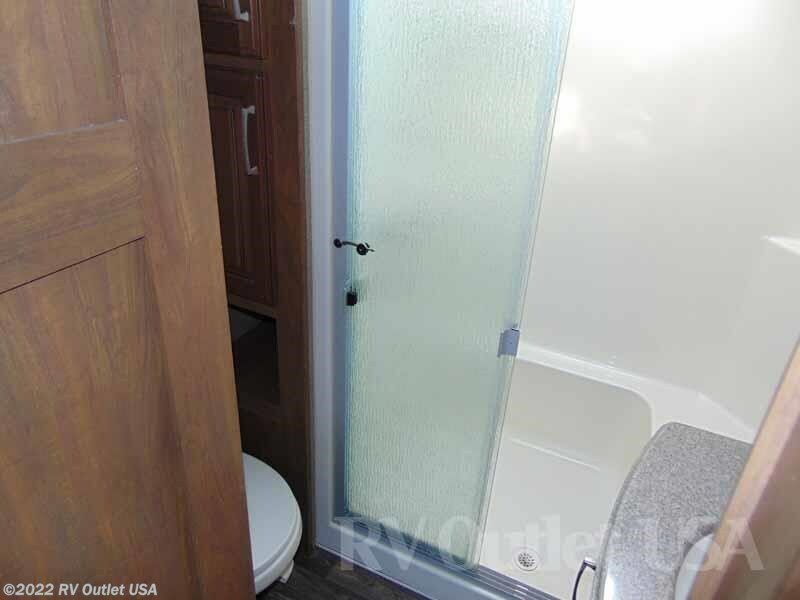 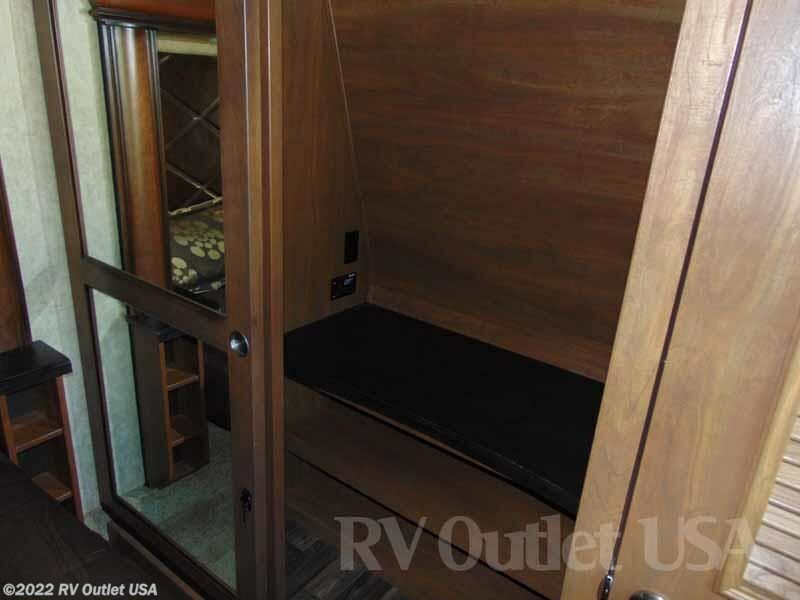 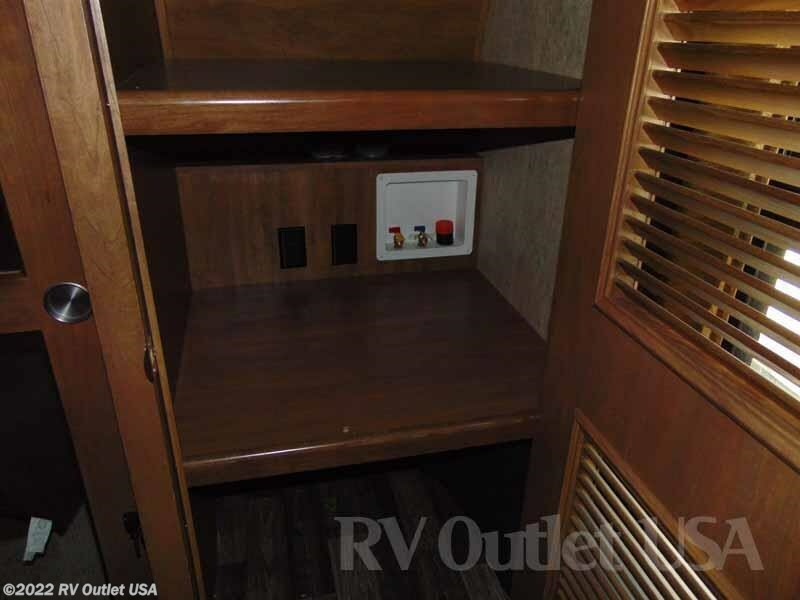 This unit looks great inside and out!